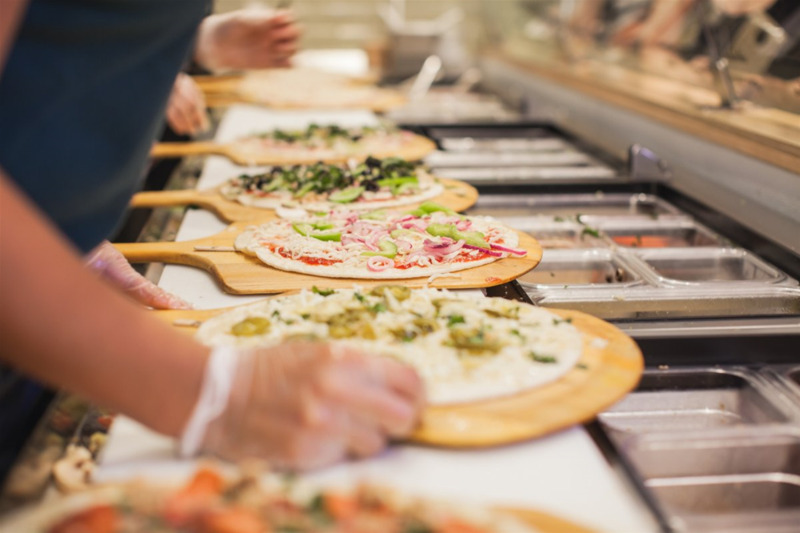 Before we created more than 78 billion pizza possibilities at Pieology Pizzeria, our story began in the kitchen, with our founder, his wife and daughters, and a plan to share time together. 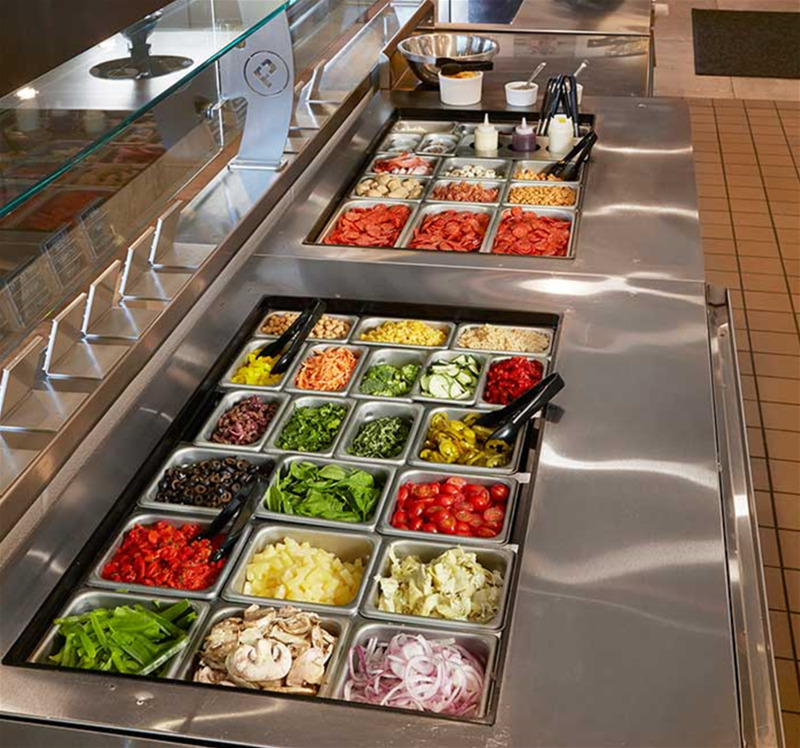 From that day on, Pieology would forever be a fresh retreat from the everyday hustle and bustle. 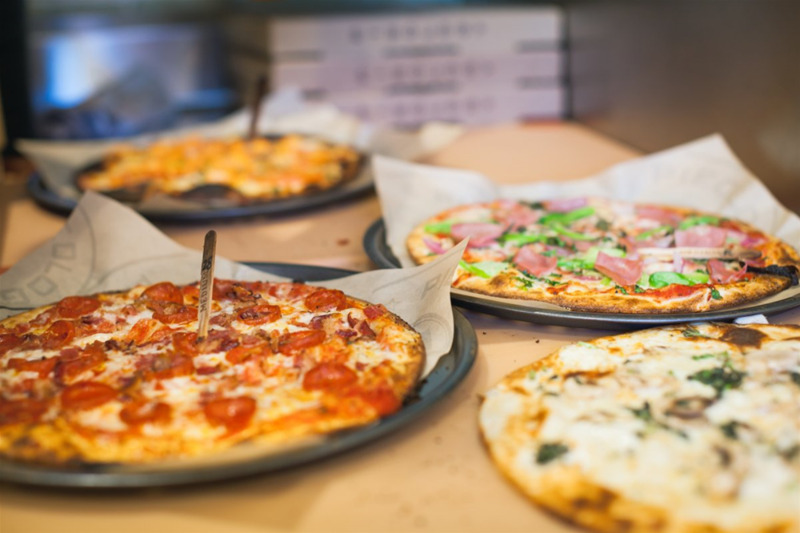 Where the only thing more important than quality food is quality people to share it with.We believe pizza brings out the best in us, which is why we’re setting it free. After all, you can’t slap limits on creativity or inspiration and still expect to change the world. You have to give people the freedom to choose. Wednesday - Saturday: 11 a.m. - 3 a.m.